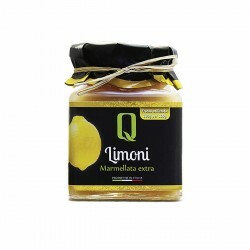 In the Jam and Marmelade you find the sweet and savory delights made according to old traditional recipes by the millers who provide us the Extra Virgin Olive Oils. 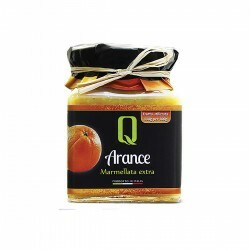 Pears Jam, Peaches Jam, Mandarin Marmalade, Blackberries Jam, Blueberries Jam, Orange Marmalade are just some of the many types in our assortment all produced with high percentages of top fruit quality. 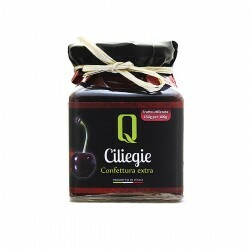 A wide choice of so many flavors to satisfy the most refined palates. 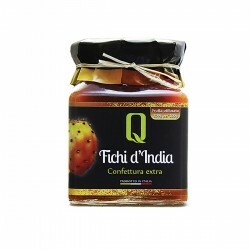 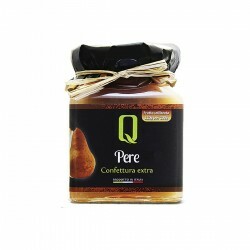 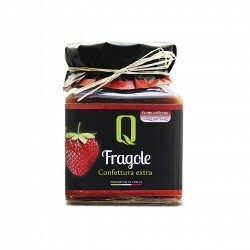 These Jams are ideal to be consumed together with bread and butter or pancakes and garnish tarts.